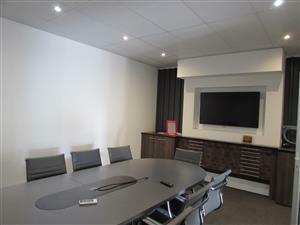 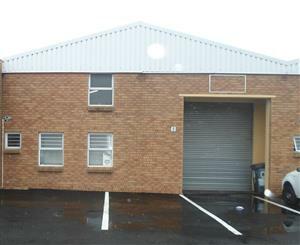 100m2 unit situated in a multi-purpose business park. 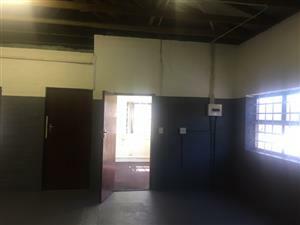 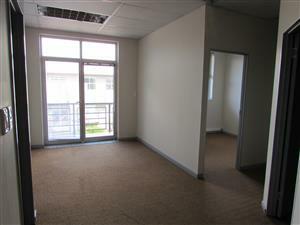 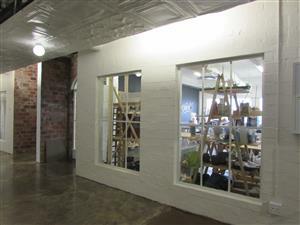 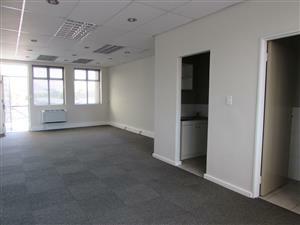 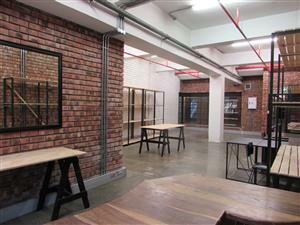 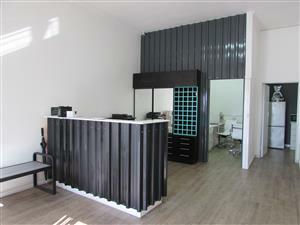 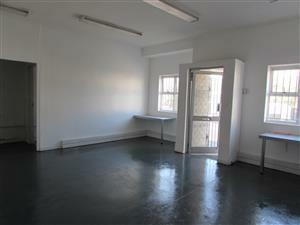 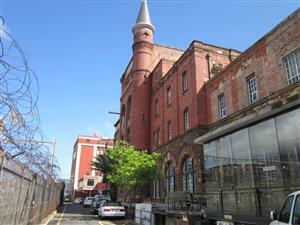 The unit is open plan with enclosed offices and has its own kitchen and toilets. 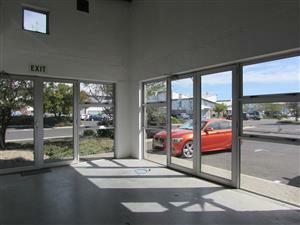 Ample parking bays available. 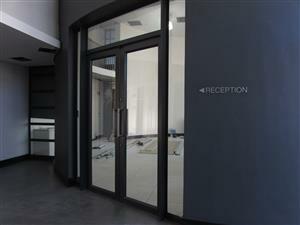 Easy access to all major roads.